Trade Winds Ensemble has been an inspiration to me since forming several years ago, and now I am thrilled to be joining the TWQ team on an upcoming project. 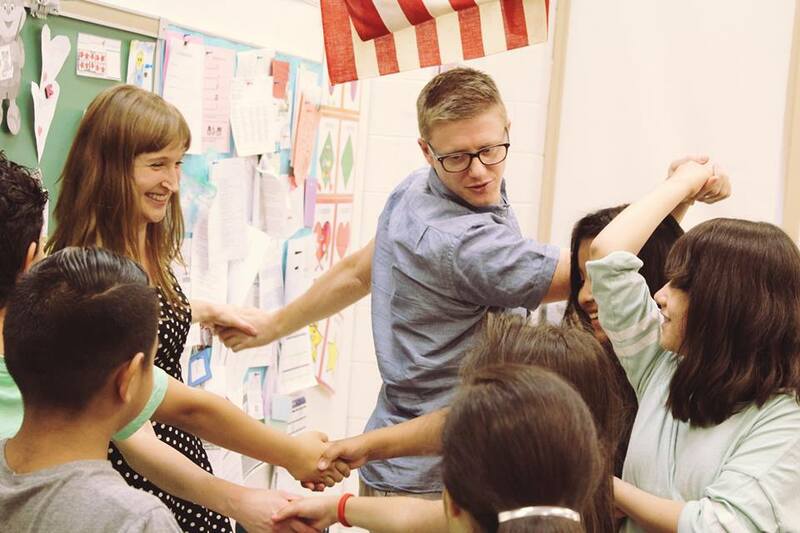 Together, we have launched a crowdfunding campaign for a project taking place in Chicago in June! 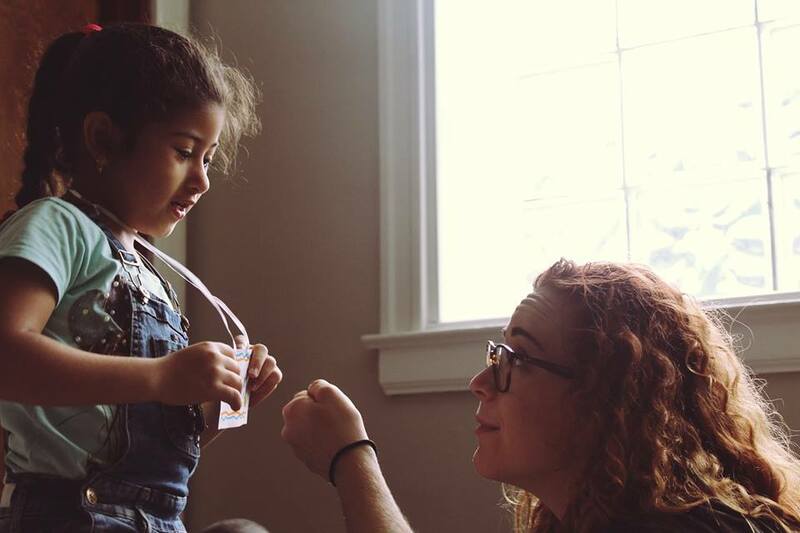 Please take a moment today to learn more about what we're up to this summer and consider contributing if possible -- any amount helps! 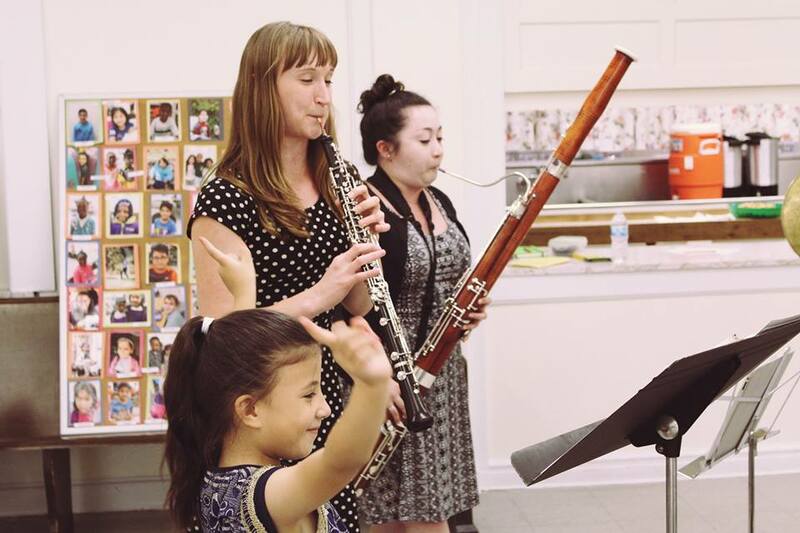 Trade Winds Quintet is a wind quintet who has partnered with organizations in East Africa, but this summer will do so here in our own country. 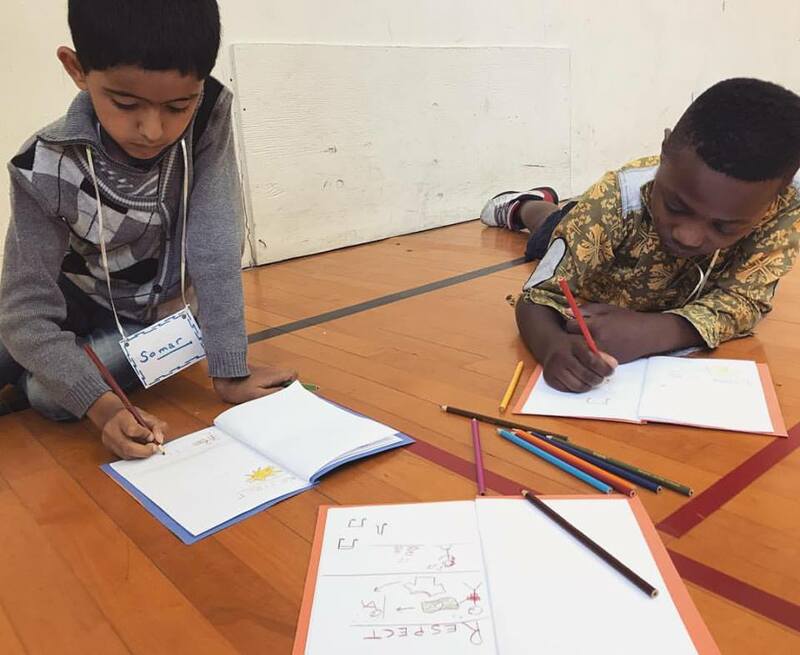 This summer's curriculum will mirror the one that TWQ implemented in East Africa—to teach social-emotional skills through the arts and facilitate the artistic expression of our students. 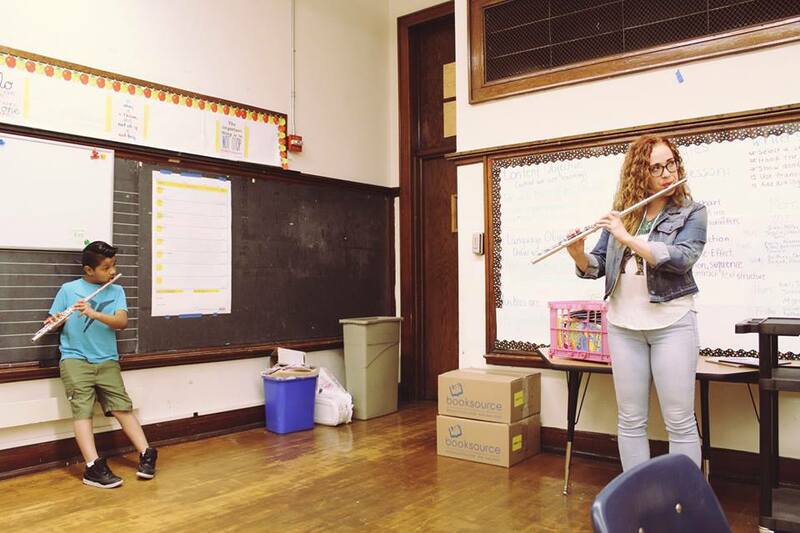 This summer, I'm joining the team as composer-in-residence to create a composition curriculum for the students we will be working with in Chicago. 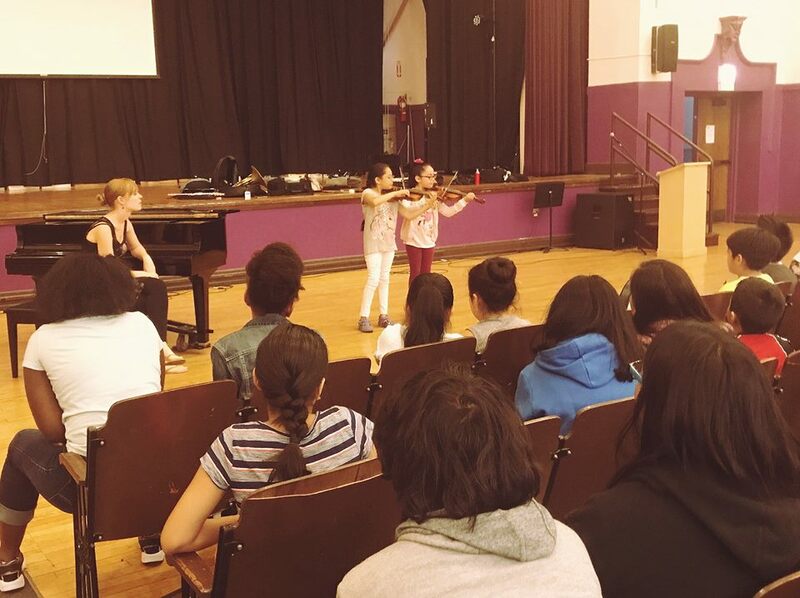 For two weeks, we will partner with local organizations: RefugeeOne and The People’s Music School. 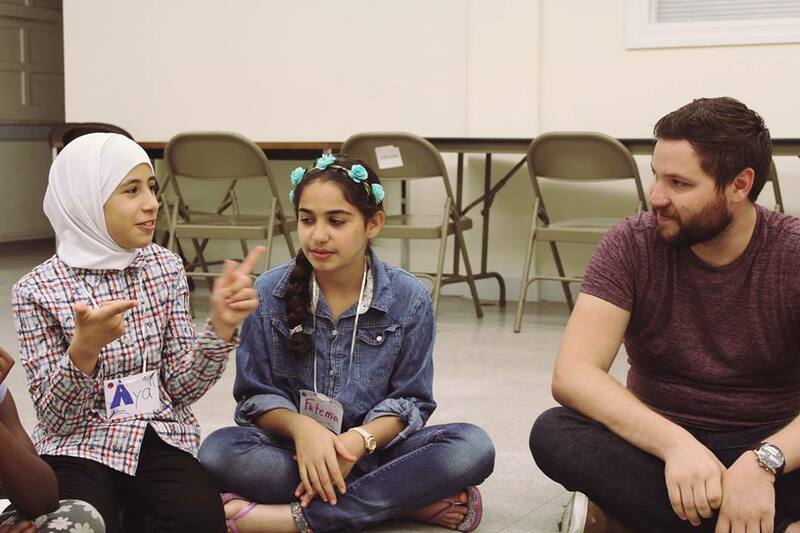 At RefugeeOne, an organization that provides opportunities for refugees fleeing war, terror, and persecution, we will work with children who are new to Chicago, and use music to help them through their transition to life in America. 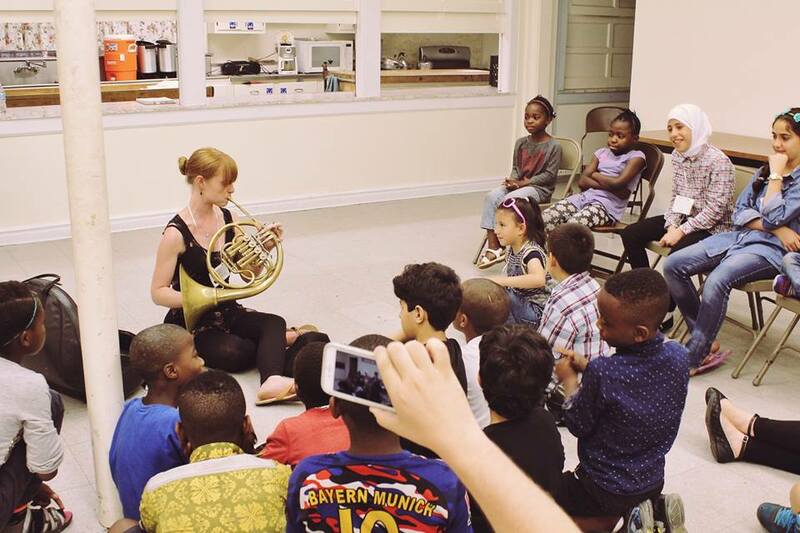 The People’s Music School is a non-profit that provides tuition free music lessons to thousands of Chicago children each year. We will offer summer programming to supplement these lessons. 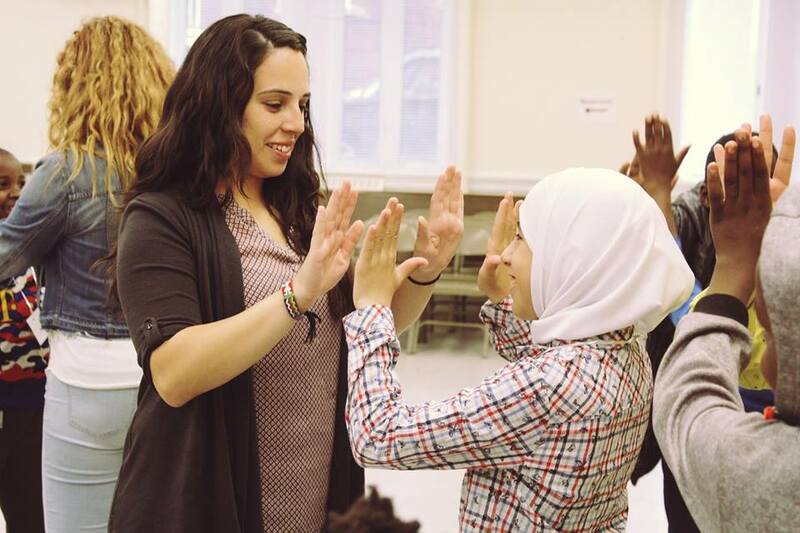 We will also connect these two organizations so our RefugeeOne students have the chance to take music lessons at The People's Music School following our camp.